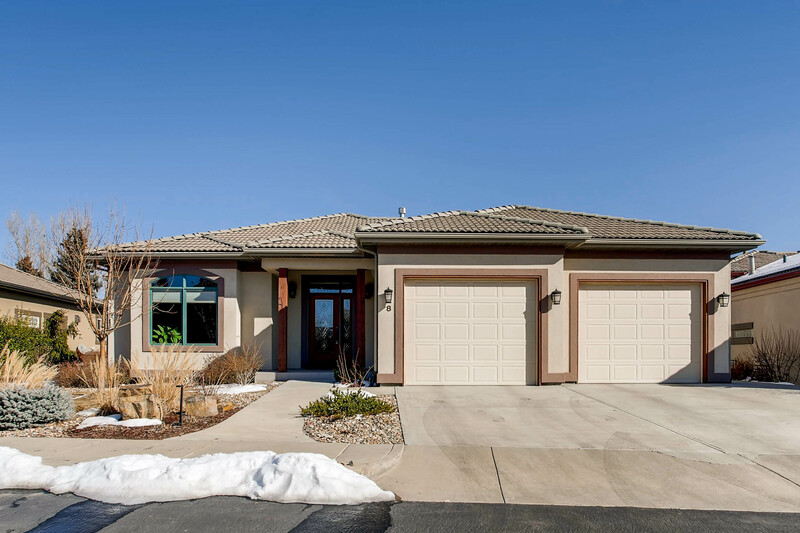 Beautifully Updated Home in Fort Collins! 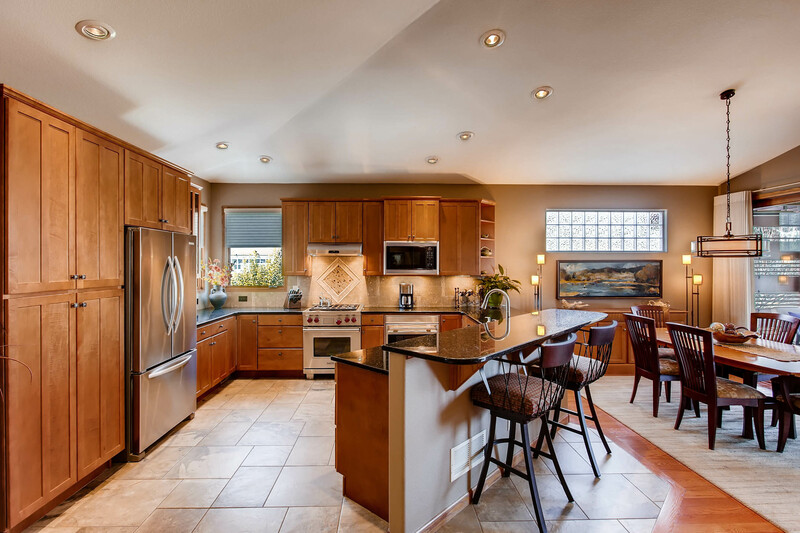 2121 Bock Street is just 5 minutes to Old Town this home is an entertainers delight with custom modern landscaping, open floor plan, granite counters and island, full tile back splash, stainless steel appliances, gas stove with canopy hood, built-in microwave and walkin pantry. 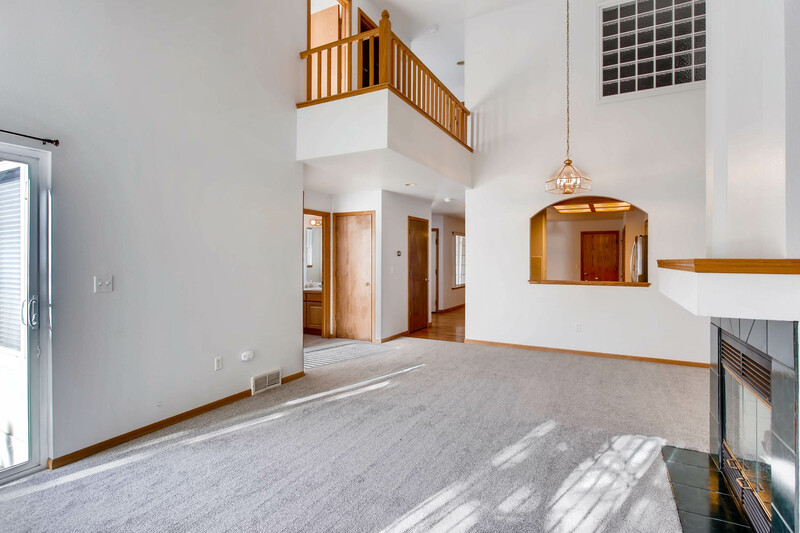 Plank floors on the main level, large master with an over-sized shower and walk-in closet, built in bench/cubbies in the mud room, and tankless H2O. 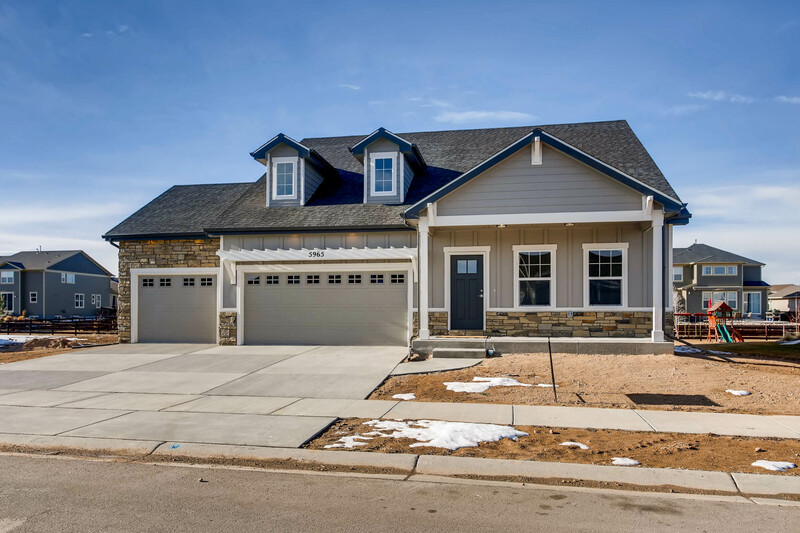 Call for your private showing at (970) 481-5689 for more information or click the link below for more details. Loft Living in the Heart of Midtown Fort Collins! Designer Loft living without breaking the bank. 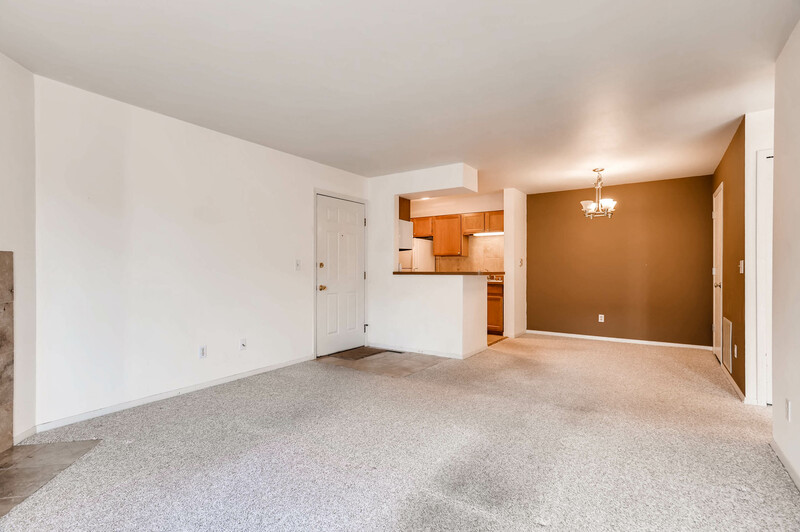 2450 Windrow Dr E-204 is a top floor, end unit with 2 bedrooms and 2 bathrooms with private staircase! So many cool features here! 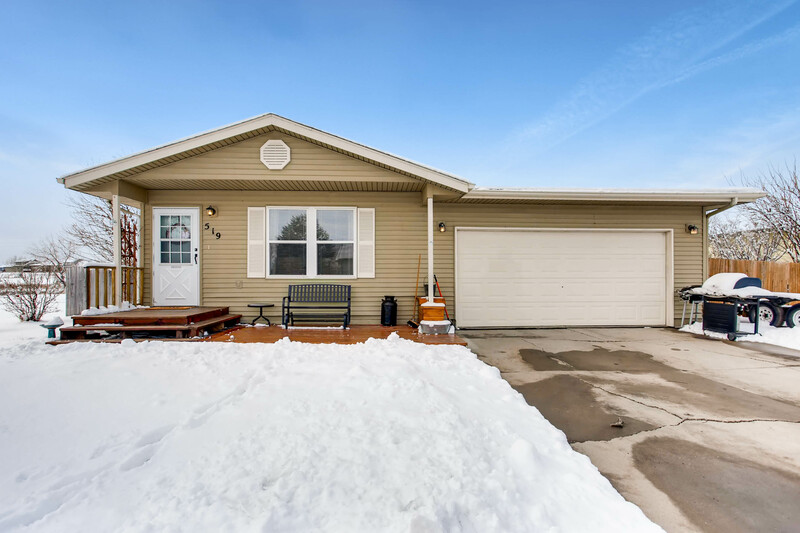 In desirable Sidehill neighborhood, across from the King Soopers shopping center and right next to Bucking Horse…the perfect spot in town for anyone. Stainless appliances included, bright and open floor plan, parking designated covered spot #192 or street. Covered Deck overlooking open space. Mid-town living at it finest. Call for your private showing at (970) 481-5689 for more information or click the link below for more details. 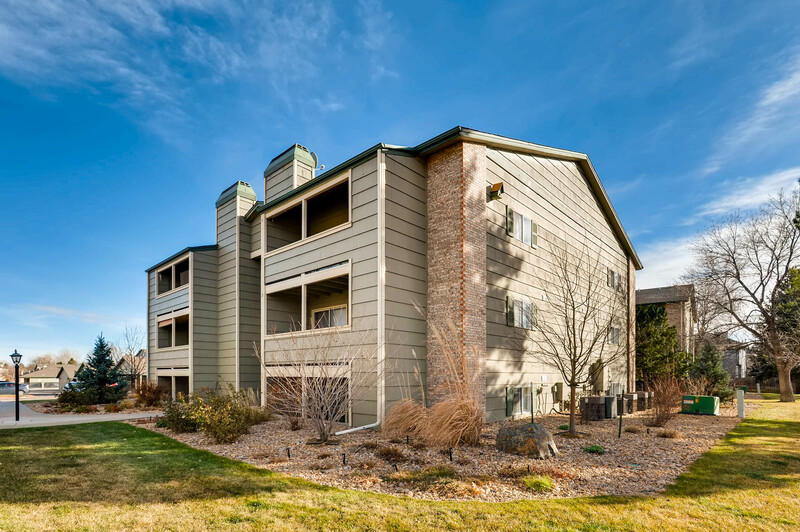 Beautiful Town-home with Two Master Suites in Fort Collins! 3826 Rock Creek Dr #D is at a great location on the Harmony Corridor with access to shopping, dining, medical, schools, biz & more. Mountain views and a summertime pool. 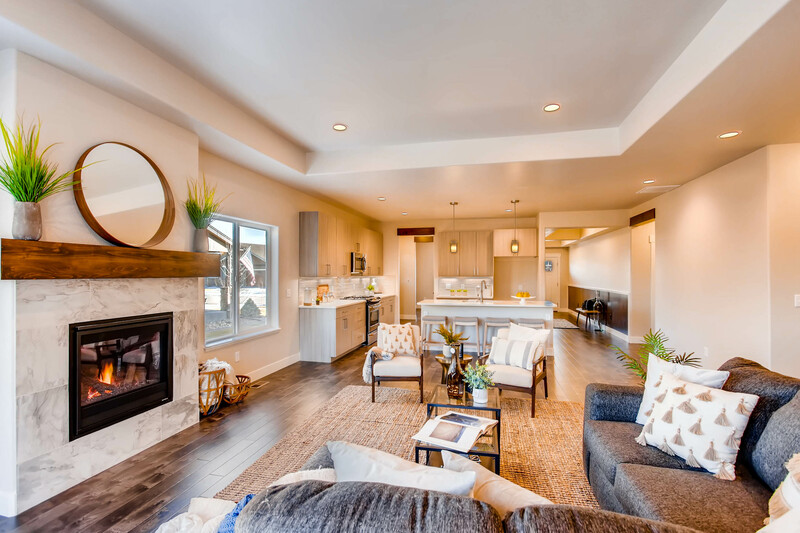 Includes designer tile, granite, wood flooring, new paint, stainless steel appliances, vaulted ceilings, open floor plan, den/office, and a fireplace–just what you want! Large finished basement with private bedroom and bath. Fenced yard and deck. This unit is pristine but you must see for yourself! 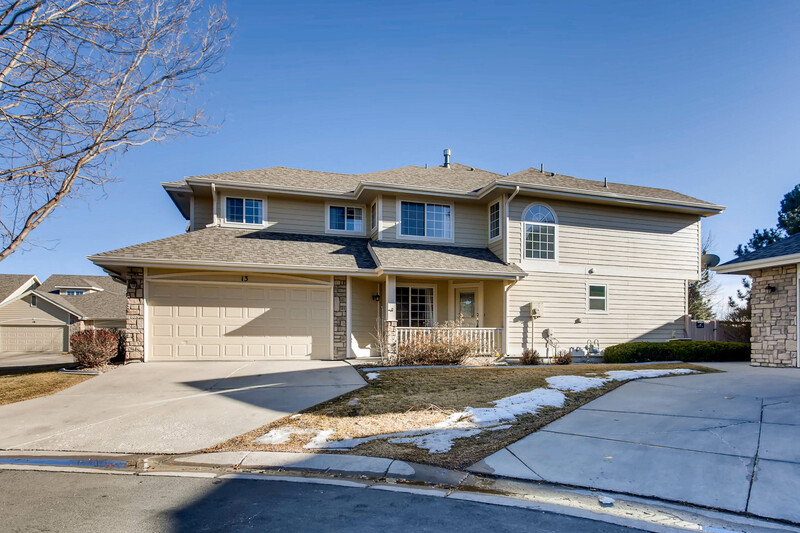 Call for your private showing at 970-481-5689 for more information or click the link below for more details. Featuring 4 Bedrooms, 3 Bathrooms And An Enclosed Porch! Vintage ranch-style brick home in desirable at the Landings neighborhood. Quiet street. Mature landscaping, fenced backyard, sprinkler system & central air conditioning. Open floor plan with main floor master, bright kitchen & finished basement with wet bar. Basement also has a full bath & 2 bedrooms. Back yard with patio and enclosed porch. Homeowner’s association includes neighborhood pool access. This home is ready for your personal touch! For more information, please visit: http://bornandraisedfoco.com/listing/76328999 or call Kyle Basnar at (970) 460-3033. 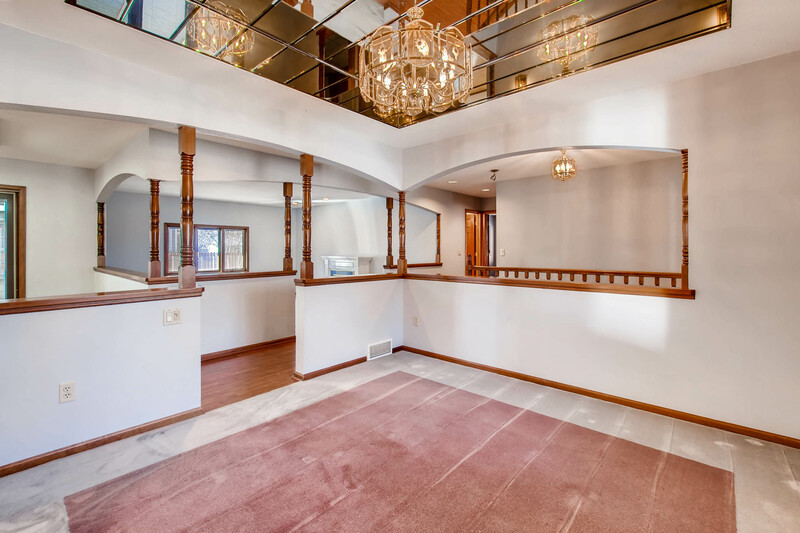 Featuring 4 Bedrooms, 4 Bathrooms And 2 Fireplaces! For more information, please visit: http://bornandraisedfoco.com/listing/76083407 or call Kyle Basnar at (970) 460-3033. For more information, please visit: http://bornandraisedfoco.com/listing/75731946 or call Kyle Basnar at (970) 460-3033. Featuring 3 Bedrooms, 1 Bathroom And Incredible Views! 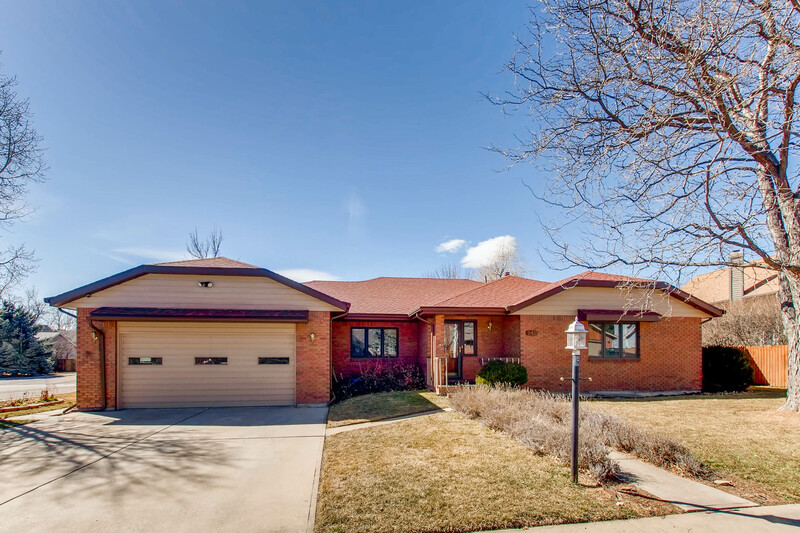 Fantastic ranch home, nestled up to Lakeview Park and Law Reservoir. RV, boat or trailer parking on site and over-sized garage. Beautiful view of the foothills and open space. For more information, please visit: http://bornandraisedfoco.com/listing/75154074 or call Kyle Basnar at (970) 460-3033. Featuring 3 Bedrooms, 2 Bathrooms And Engineered Hardwoods! $26,000 in complimentary upgrades! Beautiful, highly upgraded custom-built home loaded with extras ~ thoughtful professional kitchen design with stainless appliances, soft close doors/ drawers, solid quartz counter tops and engineered wood floors (25 yr warranty). Inviting and open great room with gas fireplace. Master suite offers luxury bathroom and his/ her closets. Giant lot. Neighborhood offers pool, clubhouse with work-out facility, miles of trails and open space. For more information, please visit: http://bornandraisedfoco.com/listing/74601021 or call Kyle Basnar at (970) 460-3033. Featuring 1 Bedroom, 1 Bathroom And An Open Floor Plan! 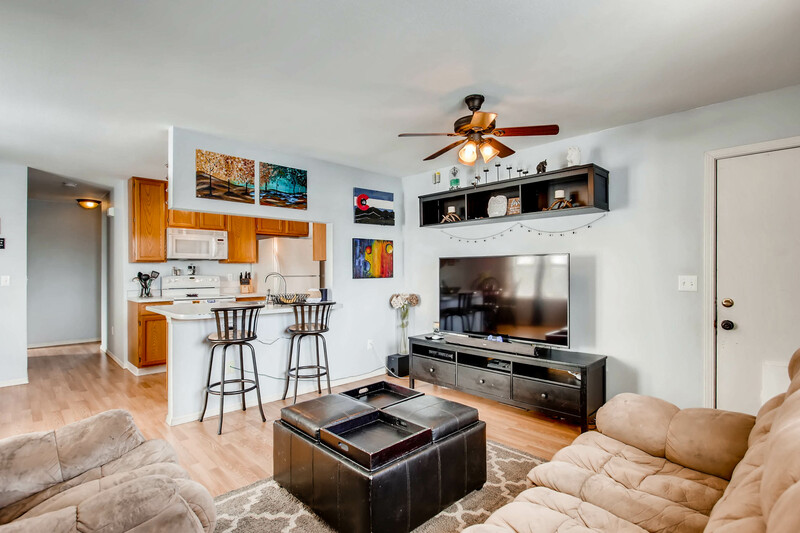 Top floor condo located minutes from downtown, CU campus and within walking distance of Celestial Seasonings, trails, several parks as well as a dog park. This 1bed/1bath offers great views of the mountains on your private balcony with storage closet. Open floor plan, walk-in closet, newer appliances and a washer/dryer. 1 reserved carport and 1 reserved parking space. HOA includes pool, tennis and clubhouse. Carpets have been cleaned since photos were taken. For more information, please visit: http://bornandraisedfoco.com/listing/71950307 or call Kyle Basnar at (970) 460-3033.